A disability access and information day was held in the Beacon Centre on Saturday. 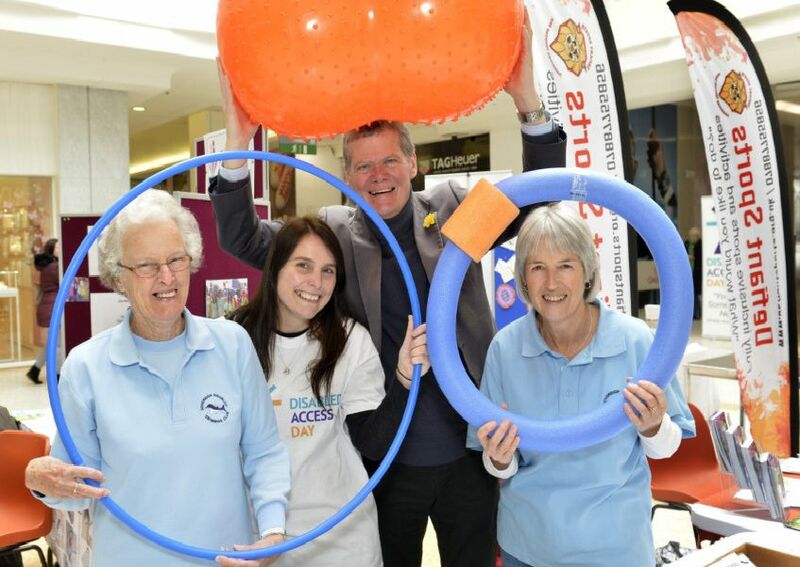 Eastbourne Disabled Access Day featured be information and advice on local services, health and wellbeing, getting around, keeping active. Photographer Jon Rigby went along and took these pictures of the event.